The Ministry of Presence is about adapting to economic realties facing the Church in Yukon. About 15 - 20 years ago, the communities were vibrant and financial support from the south for missionary dioceses was strong. 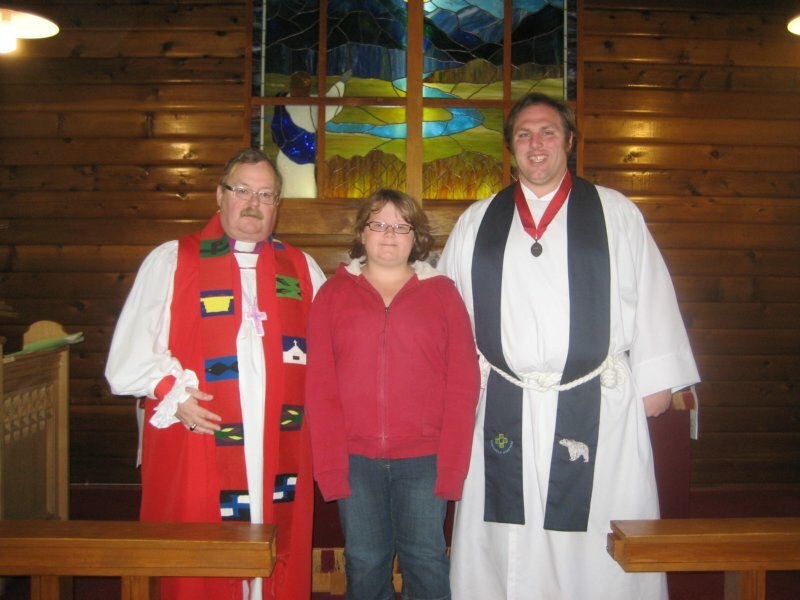 The Diocese of Yukon had 15 stipendiary clergy employed thoughout Yukon. The mining industry used to have workers with families living in Yukon communities - now employees are largely "fly-in / fly-out" on rotating shifts. The workers tend to support their home communities and not Yukon communities. The financial state of the Anglican Church of Canada has also changed. In the last 15 years the grant given to the Diocese has been cut by over 40%. For the upcoming year of 2013 the cuts for the Diocese of Yukon through the Council of the North totaled 5% of the total Diocesan budget. With diminishing resources, clergy retired with no replacements and others moved away. Some parishes shut down. Others continued to function with a small number of dedicated lay ministers. Added to this is the effects of the Residential Schools. The results are communities with a lot of people in need of pastoral care and no one to provide it. To provide pastoral care in those communities that once had stipendiary clergy. The Ministry of Presence is one approach. The Ministry of Presence is having an experienced volunteer (clergy of lay) to come to live in the rectory of a vacant parish and to be the presence of Christ among the people of the community. The volunteer would be responsible for Sunday and Emergency Services. 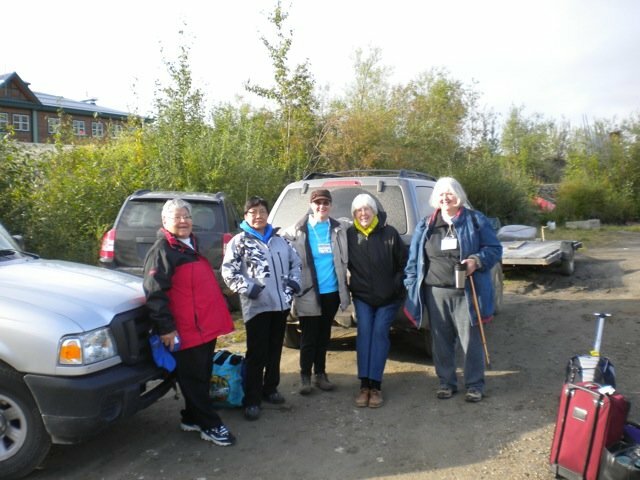 They would represent the Diocese of Yukon and be the "first call" in that community. The volunteer would give pastoral care to the community as he or she is able. Volunteers provide their own sources of personal income and other resources such as reliable transportation. The Diocese continues to provide other parish expenses. You can make a donation to the Ministery of Presence to help with the expenses of the Parishes and the Diocese. This is very simple and quick using PayPal. If you have a PayPal account, you will know how this works. If you don't have a PalPay account, you can use still this service to make a payment through your credit card. Any amount will help.